Saab is hoping to break into the closed Japanese defense market, starting with its airborne electronic warfare (EW) products. Saab head of market area Asia-Pacific, Dean Rosenfield, said that the company is in the development phase and is in talks with the Japanese Self Defense Force (JSDF) and related trading houses. Rosenfield said that there are opportunities in the electronic warfare segment, such as airborne jammers and ESM (electronic support measures) products. 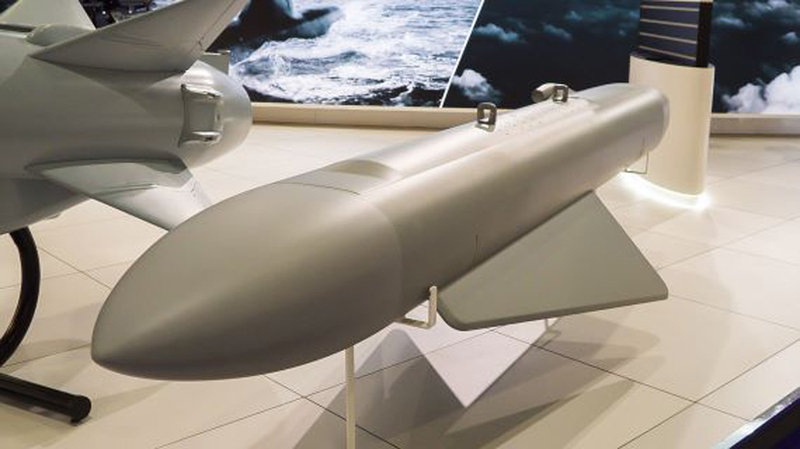 Saab’s portfolio includes the HES-21 ESM/ELINT pod, and the BOW and Arexis self-protection pods, among others. He noted that Japan has a strong Aegis radar system user in the Japan Maritime Self Defense Force and, in the future, the Air Self Defense Force, and that is where Saab could see some potential for its 9LV combat management system.